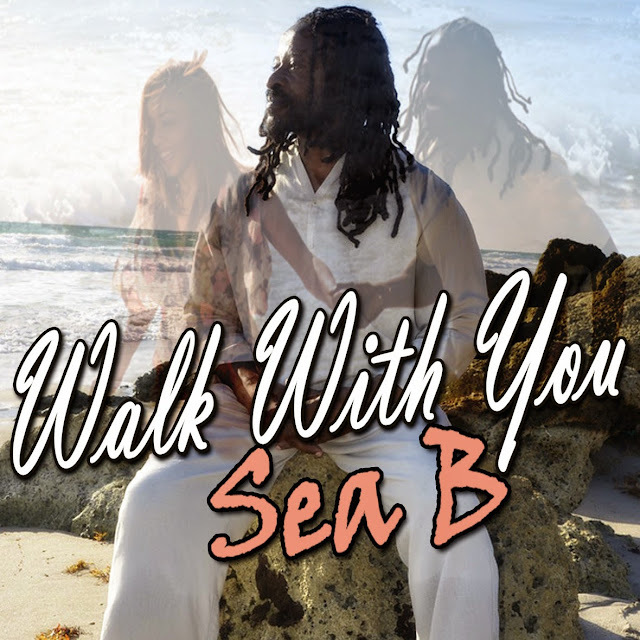 Gearing up for the release of his latest album, billboard recording artist Sea B officially premiered his single "Walk With You" last week to much fan fare. 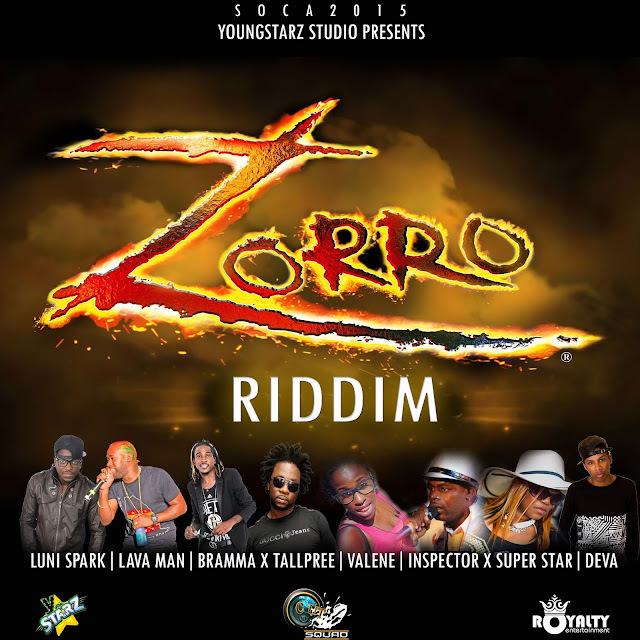 The single preview received over 2 thousand plays on the online audio platform soundcloud, and received positive endorsements from all corners of the world such as Stormin' Norman of Tropixx 105.5FM in ST-Maarten and Selecta Jerry of Sounds of the Caribbean on Z88.9FM among many other stations. As the buzz is growing on the reggae/lovers rock song, "Walk With You" will make another round of premieres starting with Tuesday May 12th in Jamaica on SunCitty Radio FM Tuesday May 11th on Current Tuesday, in the UK's with the acclaimed Sir DJ Corey on Flames Radio Wednesday May 13th at 3PM (EST)- 8PM (UK) and on Florida's top station WKRIS- Koffee Radio and in the State wide on Black Barbie Reality Check Friday May 15th at 4:30PM (EST) on One Love Radio 106.5FM/106.3FM. VIA Jamaica OBSERVER - FORMER Roots Uprising member, Sea B is gearing up to release his album called Journey through Space and Time on June 2. 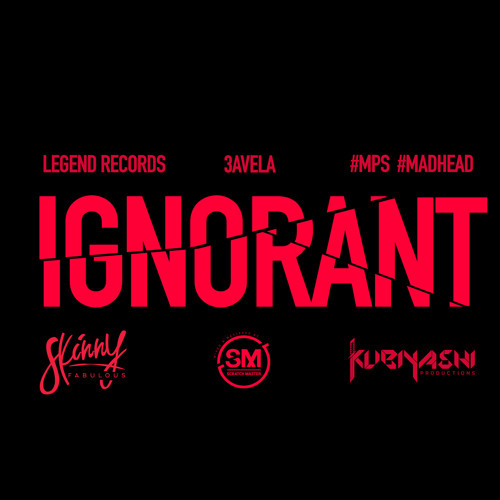 The 13-track album was co-produced by Sea B and Ronnie Moses and will be distributed by Zojak Worldwide. Already deemed a classic by music insiders, the quality and momentum behind this new single along with the rest of his upcoming album, Journey Through Source and Time showcases his growth. Sea B (given name Barry Marrah) said he aims to reach the Billboard Charts. "As an artiste you have to evolve, grow, you can't remain stagnant no matter how much fame and experience you have," he said. Sea B said his pre-released single Walk With You engages those of all ages while sticking to the roots and foundation of reggae and lovers rock. "I always admire a woman's strength draws upon the admiration of a woman's strength. 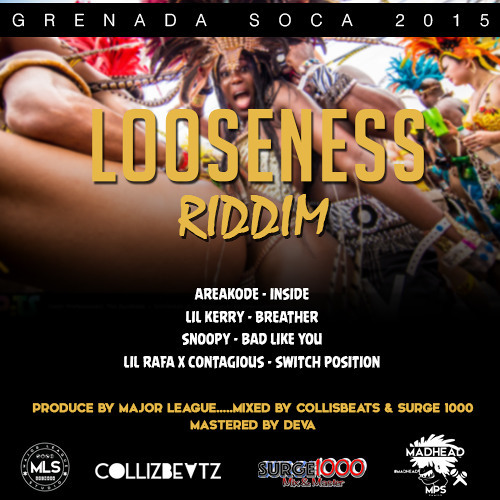 The song was inspired by a female care-giver in Gordon Town who would wash her laundry at a river. While observing the mother figure, I noticed a younger woman with a similar demeanor that also piqued my interest. I approached the second woman and asked 'Can I walk with you? Can I talk with you and get to know you better?'" he said. 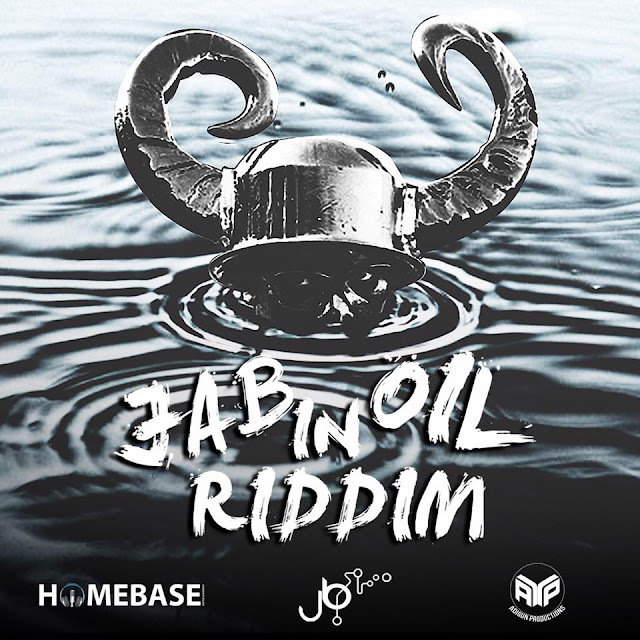 Having taken a hiatus from the industry after the group parted ways, Sea B continued to hone his craft by working and creating music which led him to his 2006 single, Oh Jah from his debut album reaching the Billboard 100 Charts. He has since been working on his second album which is set to release this coming June. Walk With You is set to be released May 21, being the only song available for purchase from the album during its pre-order period.